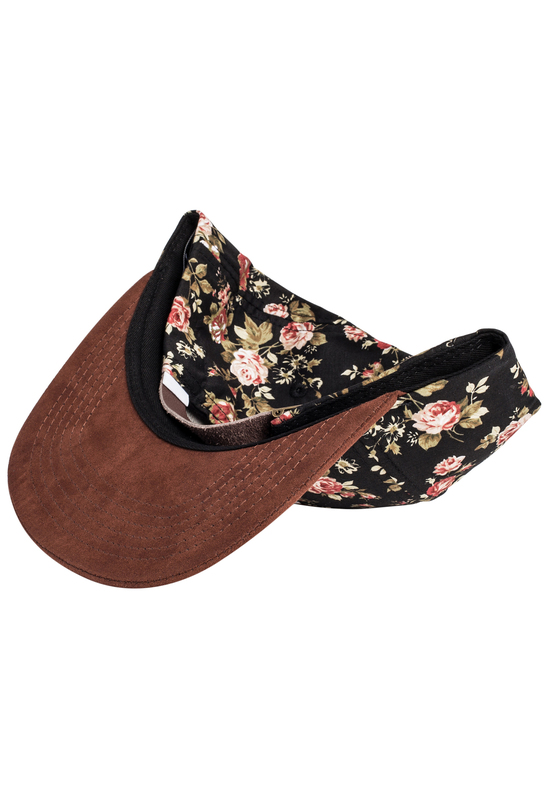 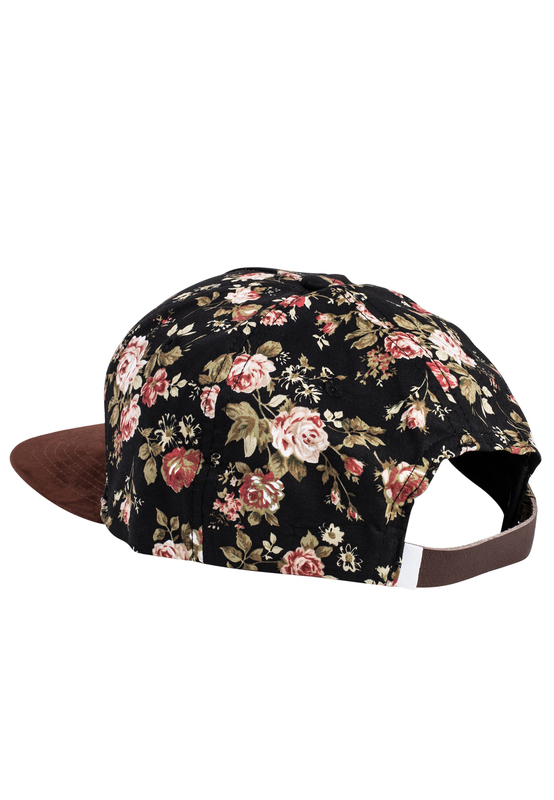 Iconic black strapback cap with floral crown and brown suede brim. 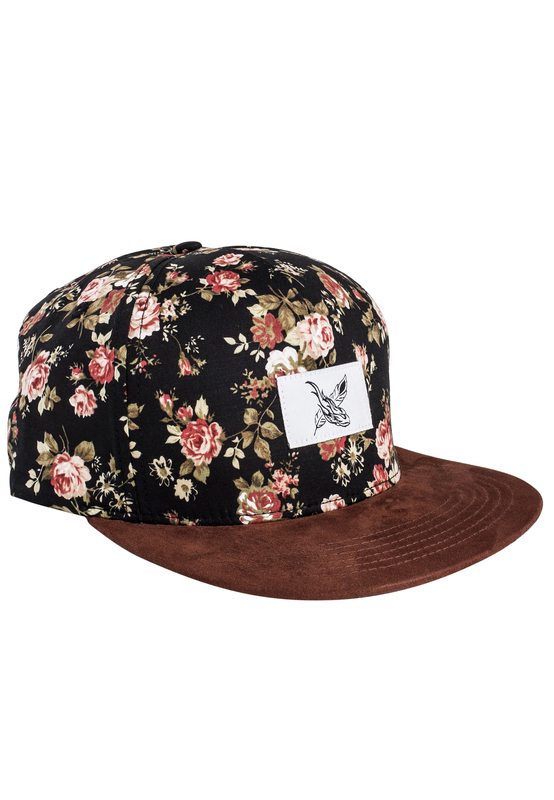 Customer review for "Black Beauty Vol. 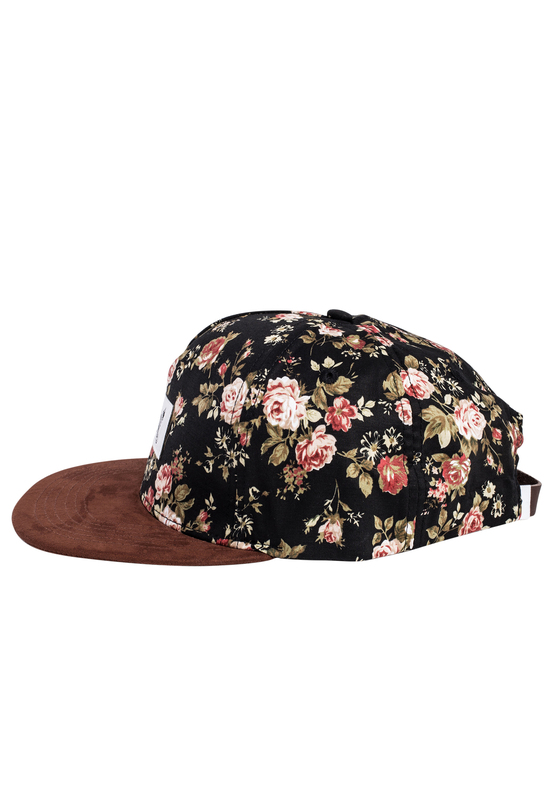 III Snapback Cap - Floral"
Frequently asked question on "Black Beauty Vol. 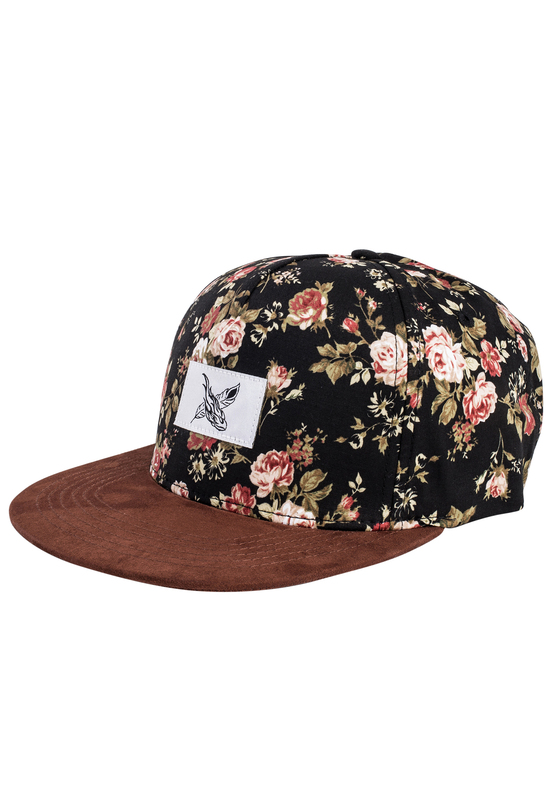 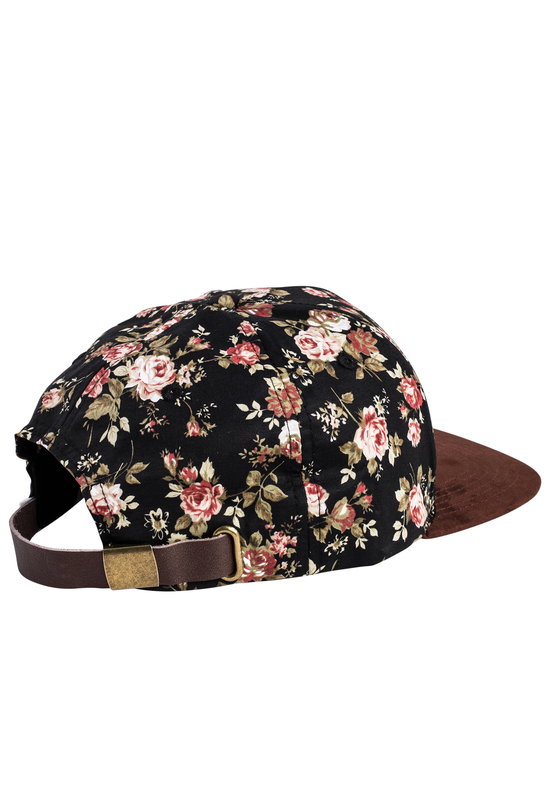 III Snapback Cap - Floral"